Our company is a professional bathroom glass door lock company, who provides high quality bathroom glass door lock and custom bathroom glass door lock to satisfy customers’ need with support of advanced technique. Shop Wall mount Bathroom Glass Door Lock from Zeyu china glass hardware suppliers with confidence. We are proud to offer best Bathroom Glass Door Lock for people around the world. Shower room shower hinges,glass fixing bracket,door handle, bathroom glass door lock, support bar is our range.The products more than 10 series,500 kinds of styles. Visit our website and contact us to order now! 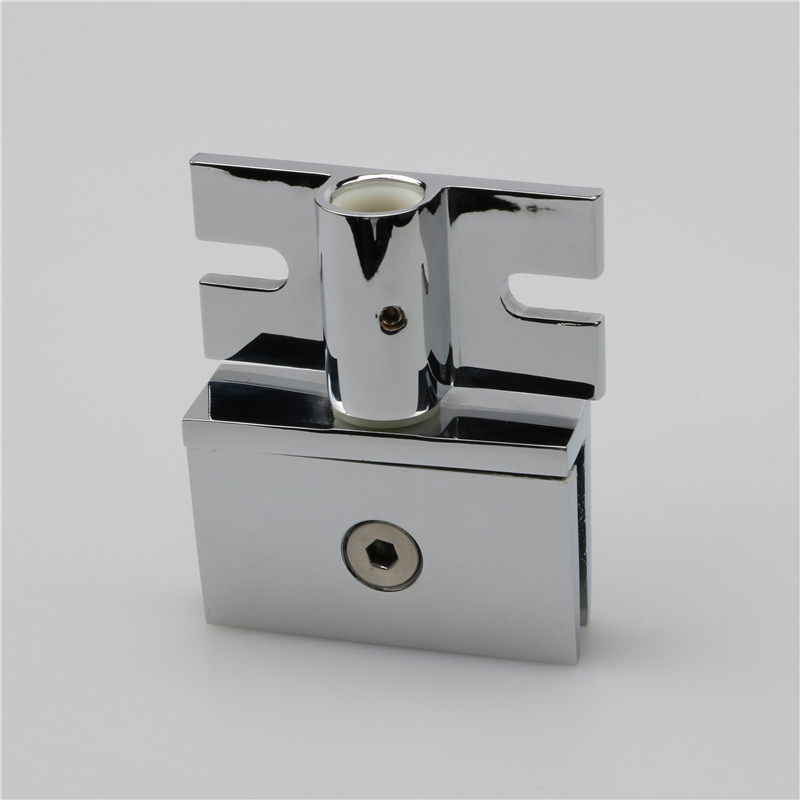 Foshan Nanhai Ze Yu Decorative Shower Room Manufacturer is specialized in Bathroom Glass Door Lock. 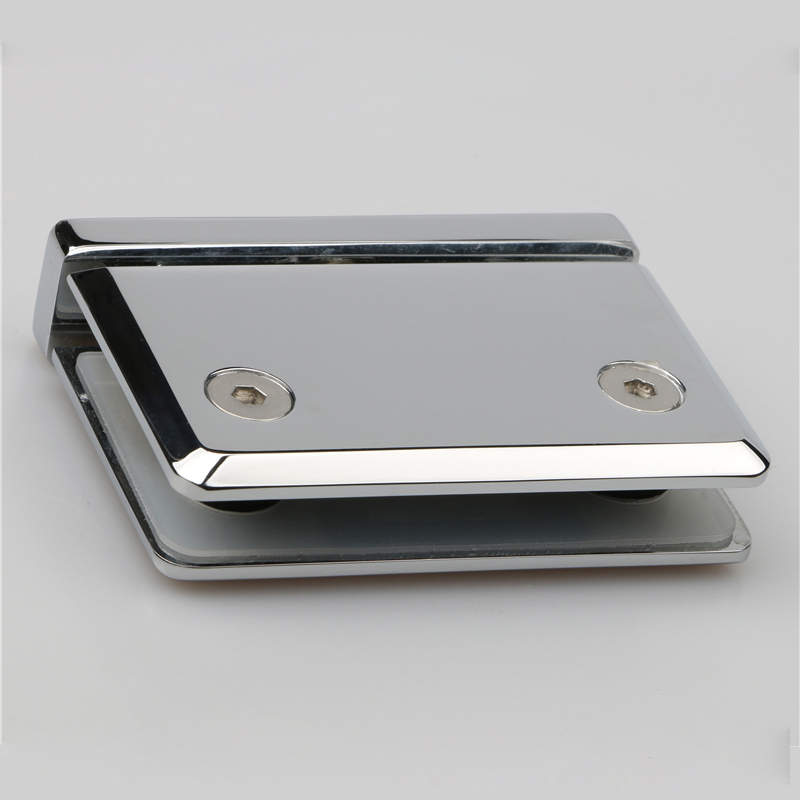 Edge or Shape of this Bathroom Glass Door Lock is Horizontal placement.we accept oem &edm design of Bathroom Glass Door Lock. the Function of new design Bathroom Glass Door Lock hinge can pivot 90° in and 90° out and its Weight capacity is 2 hinges for maximum loading of 35kgs. Wholesale Various High Quality Bathroom Glass Door Lock steel hinges Products from china wholesale glass door handle suppliers. Ze yu company offers Bathroom Glass Door Lock products and sold to more than 60 countries and regions in the world. 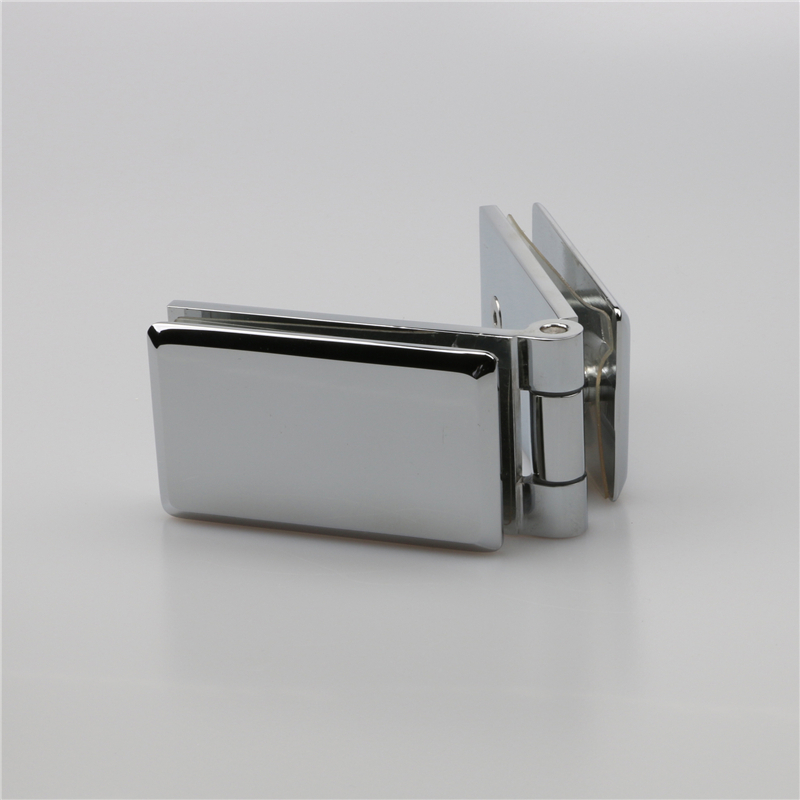 Various style and sizes of heavy door hinges stainless steel hinges of Bathroom Glass Door Lock are available.